Folks, in case you needed proof that the craft beer revolution is still growing strong, and spreading to uncharted territory, consider this. 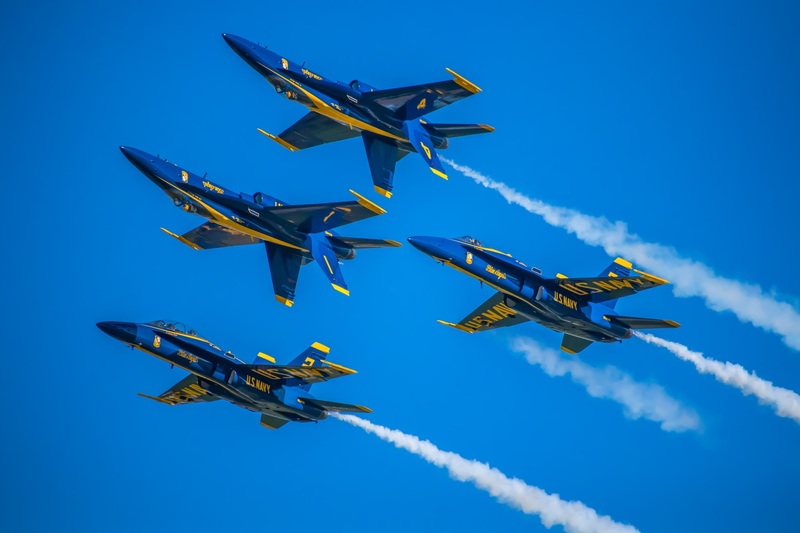 Fans of both aerial acrobatics and great brew will be happy to hear that the Abbotsford International Airshow, which runs August 10th – 12th, has embraced craft beer in a big way for 2018. A brand-new Airshow attraction called The Grandstand: A Craft Beer Experience will feature over a dozen BC craft brewers in a special beer-garden-like zone adjacent to 3-story stadium seating. It’s like a craft beer festival right in the Airshow. Best of all, visitors will be able to move around the event grounds with their beers, which will this year include nothing but BC craft. 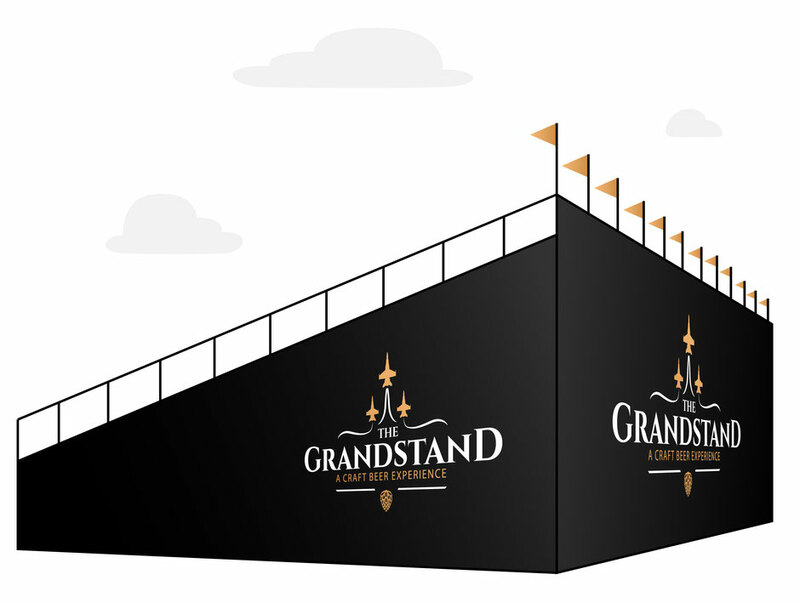 Recently, What’s Brewing caught up with Diane Stewart, Event Producer for Grandstand, to find out more about this unique new concept. 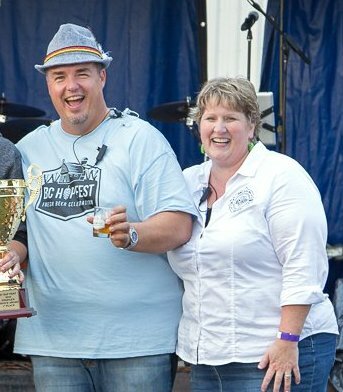 Dwayne & Diane Stewart of BC Hop Co.
What’s Brewing: How did the Airshow organizers become aware of the value of getting involved with craft beer? Diane Stewart: The Airshow organizers got hold of us late last year to inquire if we could add a new dimension to the event. They were aware of our annual BC Hop Fest event and the success we’ve had with it! WB: Attendees will be able to choose between 12 oz pours and 4 oz ‘tasters’. That’s not traditional at a sporting event. How and why did this come to be? DS: We wanted to offer the craft beer festival experience to a large crowd. This is something many of them may not have had the opportunity to experience before. But at the same time, we knew it would be important to many to have a full-sized beer while enjoying the show. WB: When you recruited the specific breweries at this event, what qualities were you looking for? DS: It’s important for us to promote the craft beer community that we are a part of. So we first approached those customers that wanted to increase their presence in the Fraser Valley. 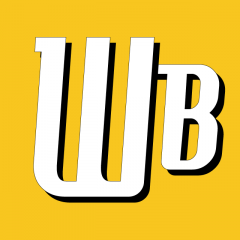 WB: Did you start with Fraser Valley breweries first and foremost? DS: We started with brewers who support local family farms by buying BC-grown hops. WB: To your knowledge, will macro beer also be widely available at the Airshow (inside or outside of the Grandstand)? DS: Our feature brewers (Whistler, Old Yale and Driftwood) needed to have an extra-large supply as they are also providing beer to the entire airshow, including the chalets. They had to have enough great beer to help serve a crowd of up to 125,000 people. WB: We see that patrons will be able to move around and take beer and food outside of the Grandstand area. Is there any word as to what food is coming? DS: Inside The Grandstand we will be featuring Rusty’s BBQ. He is the champion from our own BeerBQ event, as well as being Canadian champion. His BBQ will include Ribs, Brisket Platter, Chicken, Pulled Pork, Pit Beans and more!